Jason has been picked for the school swim team and he is so happy. But when he dives in for the race his goggles slip off and he could see or swim very well and he came last. 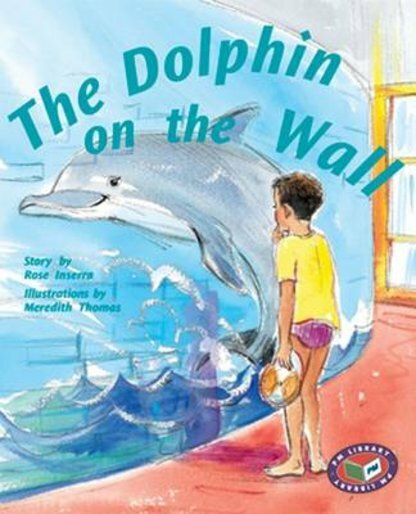 upset over losing he moves away from the crowd and finds a dolphin painted on the wall. It gives him the motivation for the next race.